Learn and model a proven system for success! Join a Community That Wants to See You Succeed! What interests you? What are you passionate about? There are MILLIONS of different ideas that you could potentially tap into online and we are going to help you come up with your very own “topic” within Powerhouse Affiliate. Building your very own monetized affiliate marketing website is SIMPLE within Powerhouse Affiliate. Not only will we show you how to build this within 15 Minutes, but we also give you FREE web hosting, proven templates, and tools! You can get set up today! All activity and all revenue will be generated from your own website. There are MANY ways you can generate revenue from your site and our training will explain all of the top monetization methods. There’s no better way to become an elite online business professional than to know where to get traffic! Gone are the days where you have to go out and canvas for sales or leads! All of your earnings can be generated online - without ever needing to sell anything, own any products, or talk to people directly. 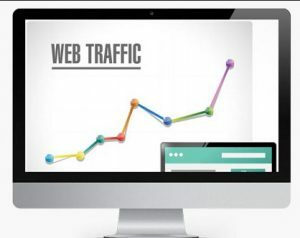 We offer complete lessons on numerous FREE AND PAID traffic sources with live examples including Facebook, Youtube, Google, Bing, Native Ads, Mobile Traffic Sources, Email and MANY MORE! 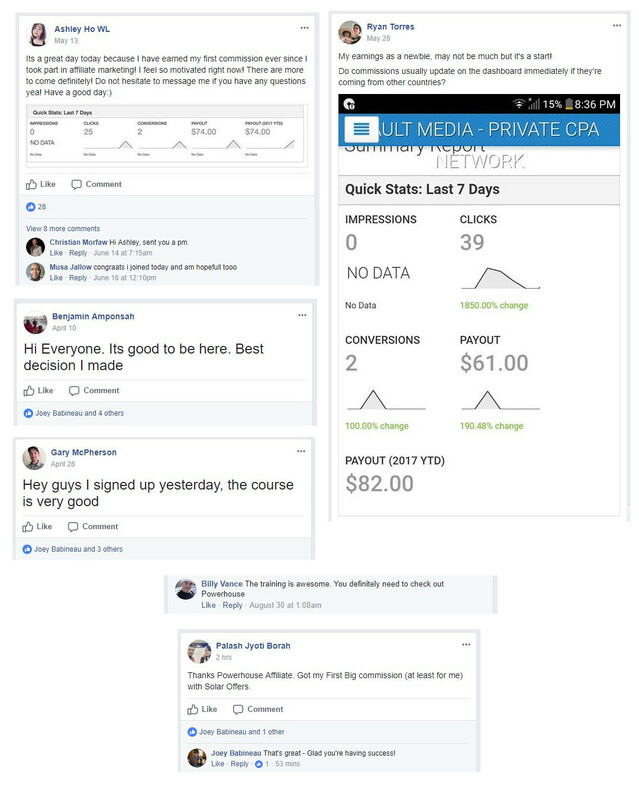 A Complete Step by Step Affiliate Marketing Certification Training Program Showing How to Build a Real Business in 2019, Including our Live Forum for Support. Avoid The Most Common Money Sucking Mistakes: There are certain types of traffic you’ll just be wasting your time with. We reveal which ones to start with so you don’t waste any time or money on the others. 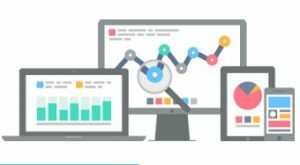 Exact Landing Pages, Squeeze Pages and Direct Linking Campaigns: See what we are doing to succeed so handsomely. LIVE Examples Of Our ACTUAL Campaigns: Something you don’t see in ANY other Affiliate Marketing Courses! The Best Part? Now in 2019, We Have REFINED this Business Even Further, With Up to Date Methods that Work! 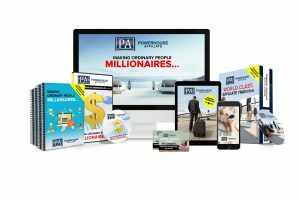 Get Instant Access To the Powerhouse Affiliate Premium Forum & Starter Training Package for FREE! We understand how hard it can be to pay up front to learn this business which is why today You Get 100% Instant Access Now for FREE - No Credit card required. NO NEED to sell to people you've never met - you're website is your sales force! NO NEED to adhere to strict deadlines - You can work at your own pace - and learn from professionals like us. NO NEED to invest a lot of money before seeing results - learn proven ways to get insanely low cost clicks and how to build successful paid traffic campaigns! 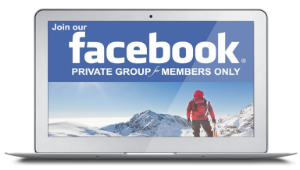 Premium members enjoy all of our beginner to advanced traffic generation and CPA Affiliate training & Get Access to state of the art web hosting! LP Studio - Landing Page & Funnel Builder. 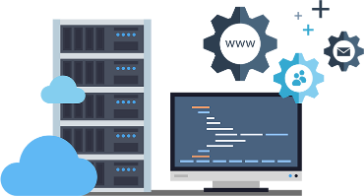 Start building live online marketing campaigns with web hosting, and revolutionary new landing page creator tool (LP Studio). There is no reason you can't have professional commission ready websites like this in a matter of minutes! 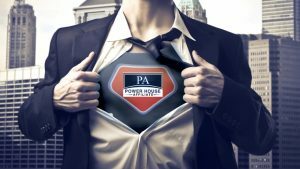 Join Powerhouse Affiliate Premium now and start building a REAL affiliate business! Click The Join Button To Get Everything Now!